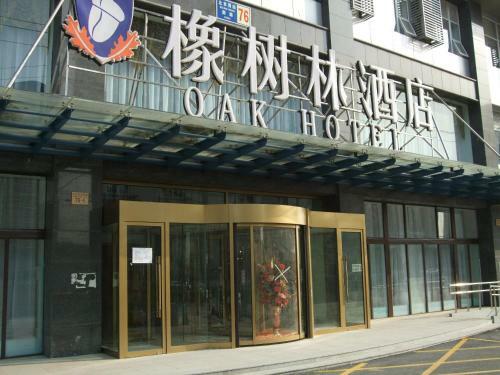 Oak Hotel Beijing West Railway Station features accommodation with free Wi-Fi. 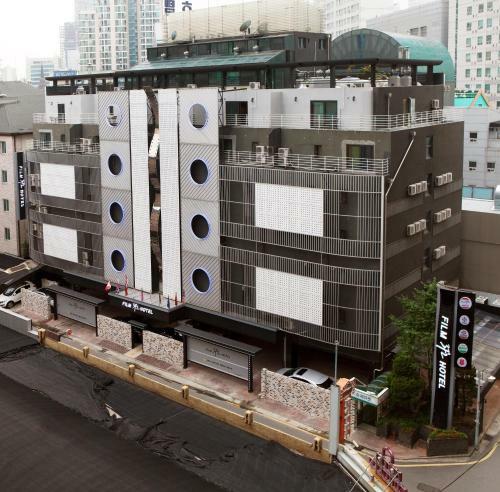 It offers a tour desk, a business centre, a mini-market and an on-site restaurant. 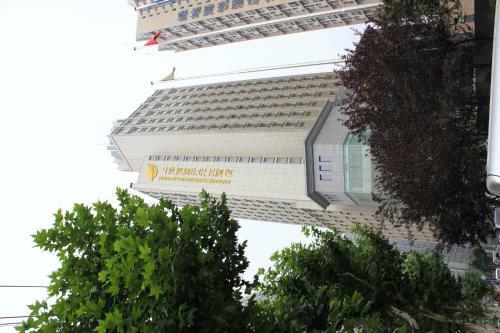 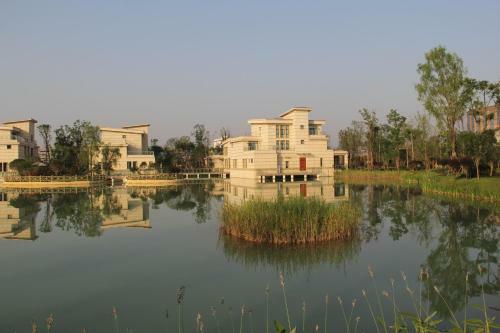 Oak Hotel is 6.3 km from Dashilan Street, 6.8 Qianmen Street and 7.